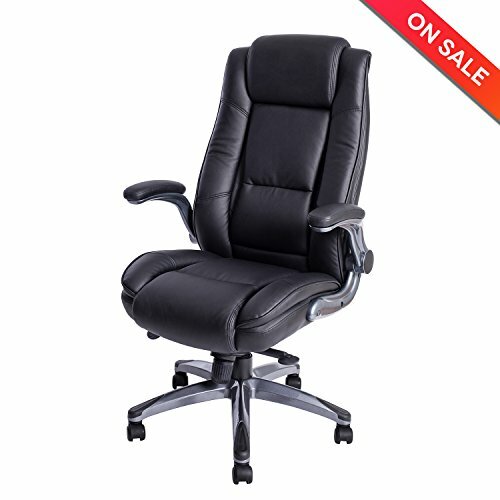 What you need is the new LCH high back executive chair! And what's more the LCH executive chair has flip-up arms for maximum convenience. At LCH we make sure that we make our products with the best quality materials and with special attention to detail so you can have only the very best. The executive chair is made with bonded leather that is not only stylish and elegant, it's also very strong and comfortable too.